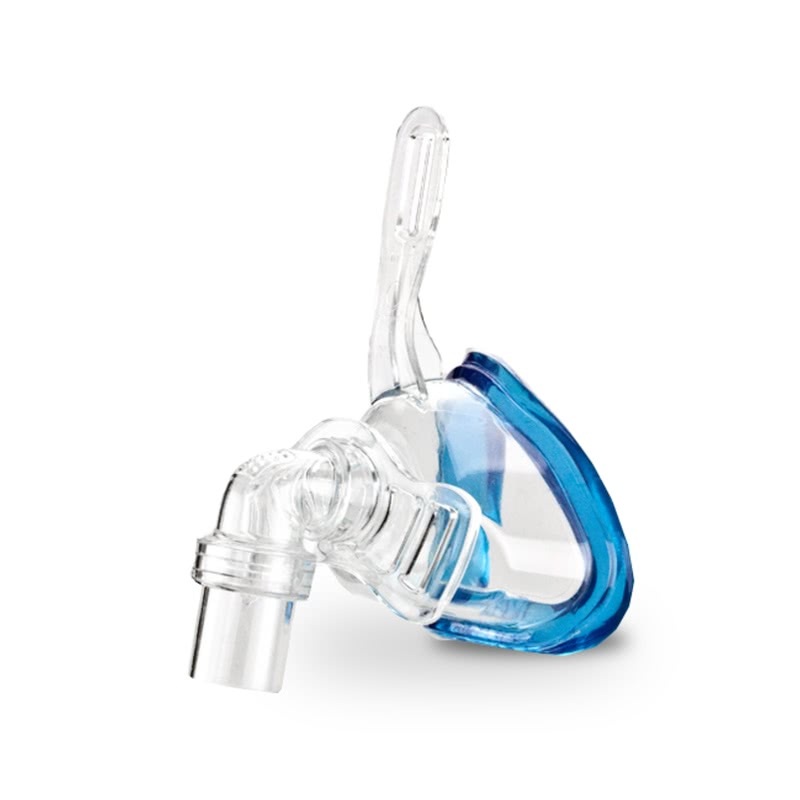 The SleepNet Innova Nasal CPAP Mask WITHOUT Headgear offers the seal of the AIRgel cushion in a choice of Small, Medium or Large. It is distributed by DeVilbiss. 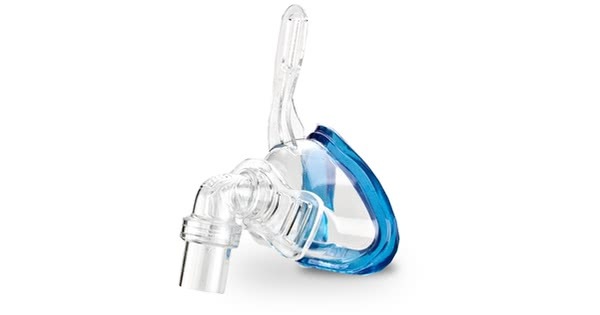 This product is the mask only and does not include the headgear. 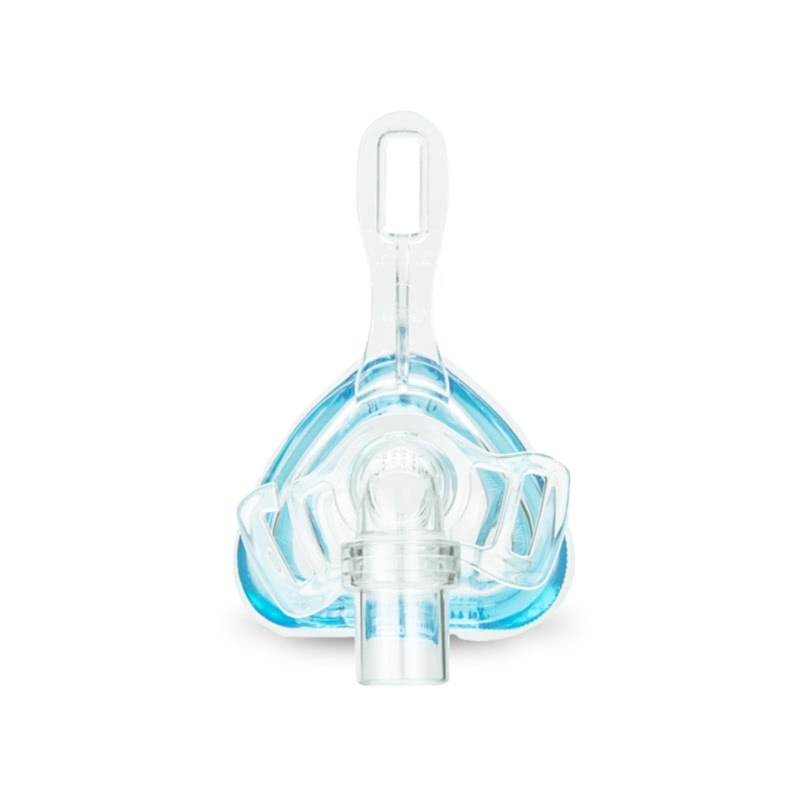 This is the mask only and does not include the headgear. Select the size at the time of ordering - Small, Medium or Large.